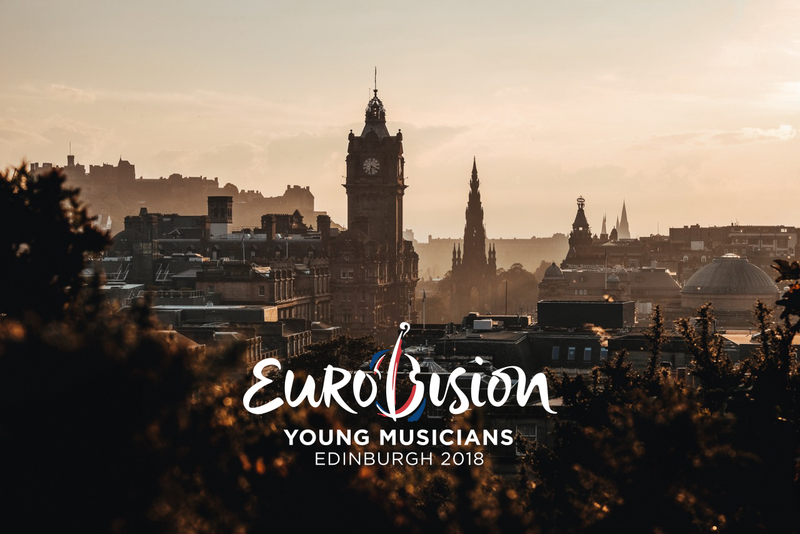 The running order and the compositions that will be performed in the final of Eurovision Young Musicians 2018 in Edinburgh have been revealed. The final jurors will not know the results of the semi-final. Again the results of their voting will be revealed to the jurors and they will discuss the results. The winner will then be revealed live during the final of Eurovision Young Musicians 2018 on August 23.